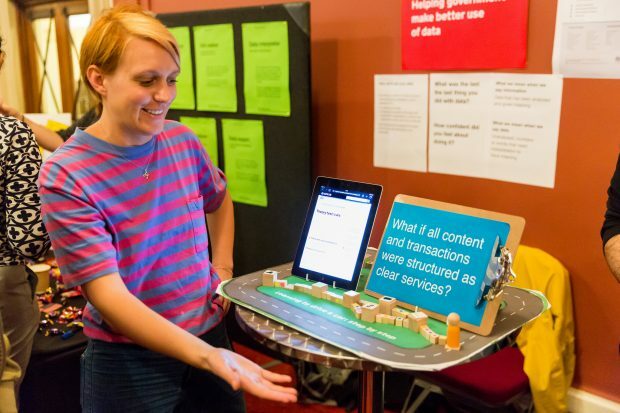 How we're transforming digital services across government. 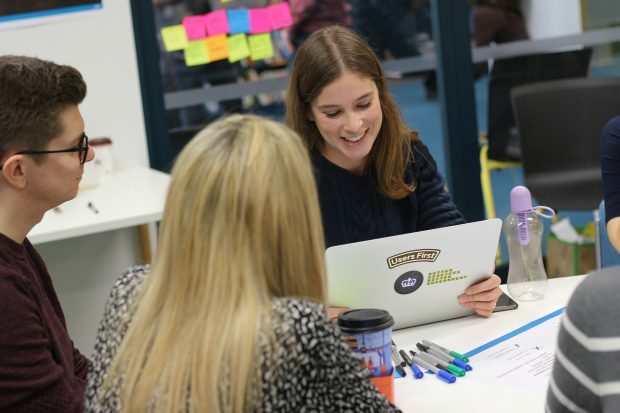 There's more detail on our digital transformation blog. 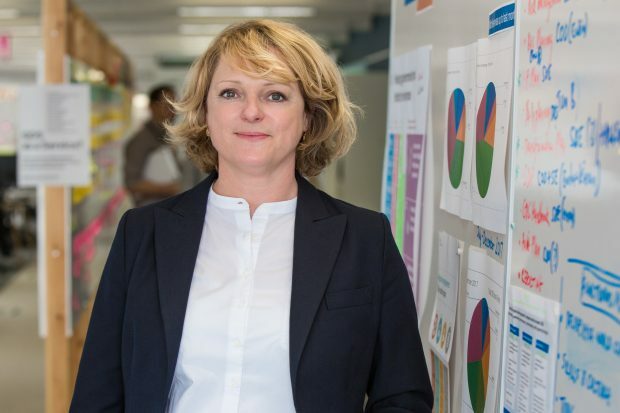 Interim Chief Operating Officer Sally Meecham talks about rejoining GDS and reflects on how it has changed and developed over the years, as well as her hopes for the future. 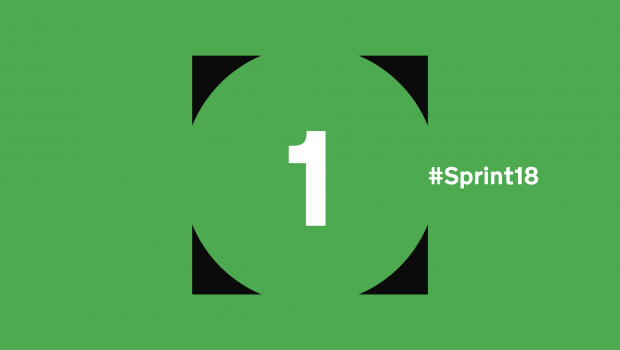 Sprint 18 is coming up in 1 week – on 10 May. 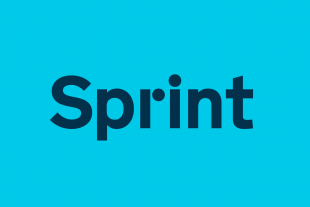 Kevin Cunnington talks about the themes Sprint will focus on, and how they drive our work and our purpose – to help government work better for everyone. We are introducing a new approach to the spend assurance process for technology and digital services across government. 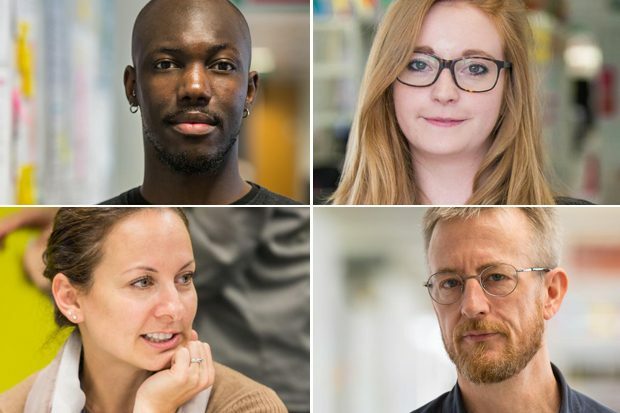 Find out how and why we’re doing this. We need to make sure that the new Service Standard supports everyone in government who is involved in designing and delivering services. 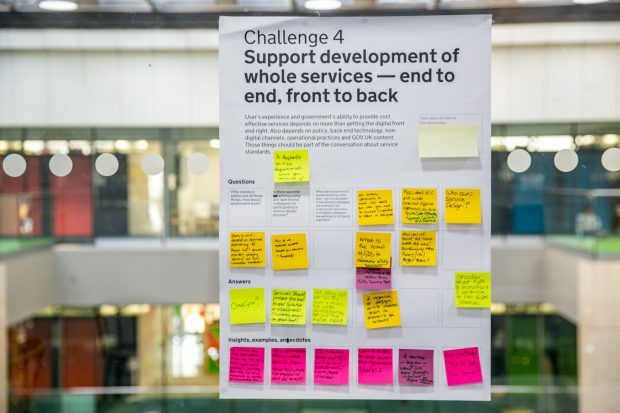 So we’ve been working with colleagues across government to work out what challenges the new Service Standard should address. Here’s what we found out. 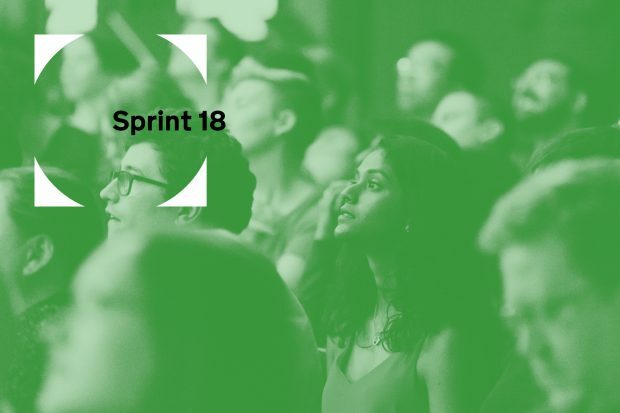 On 10 May GDS will be hosting Sprint 18. 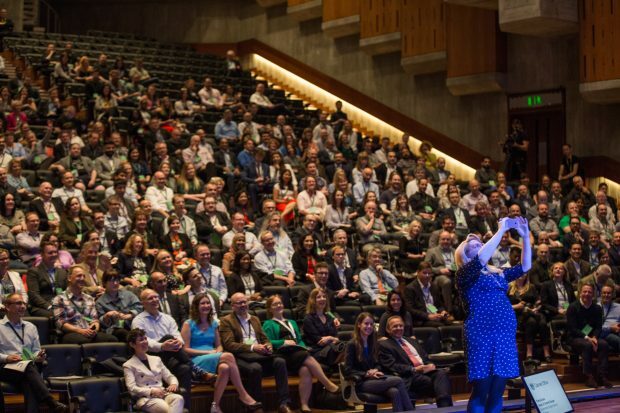 This will be an event to celebrate all the great work that has been done so far to transform government – and to look at what we’ll be doing next. A year ago we published the Government Transformation Strategy. 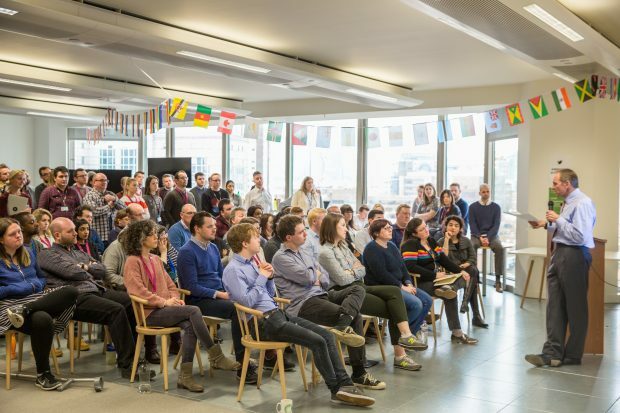 In this post, GDS Director General Kevin Cunnington talks about how government has been transforming together and what our priorities are now.